Capacity of the Seveso II Directive” Project has been issued. The assessment and conclusions are available here. The second training Module on "Accident scenarios, risk assessment, GIS tools, LUP" for Group 1 took place in Kızılcahamam. The first training Module on "Risk analysis and risk assessment techniques" for Group 1 took place in Kızılcahamam. On August, 17 2012 the EuropeAid Turkey Service Contract n° TR2009/0327.04-01/001 was signed between the Central Finance and Contracts Unit and the Consortium Leader Ekodenge Ltd. and endorsed by Ambassador Jean-Maurice Ripert Head of the Delegation of the European Union to Turkey. The overall purpose of the Project (EuropeAid/130724/D/SER/TR) is to build and enhance capacity for enforcing regulations aligned with the EU Environmental Directives on preventing major accidents which involve dangerous substances and limiting their consequences for man and the environment. 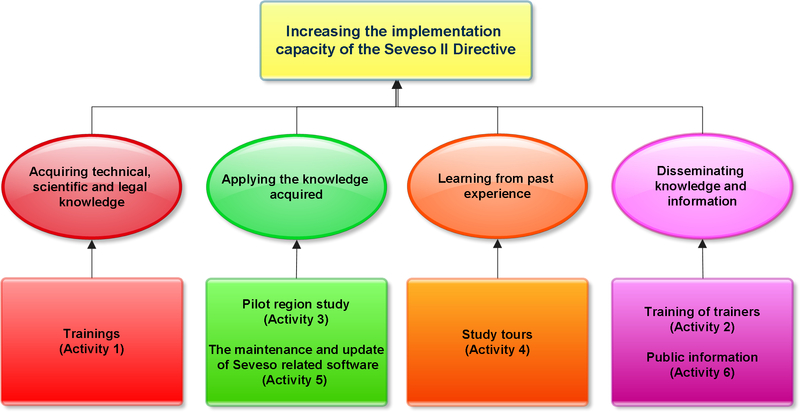 The objective of this Project is to strengthen the administrative and institutional capacity of central and local bodies that are responsible for the implementation of the Seveso II Directive in Turkey with a view to ensuring high levels of protection together with further capacity building and strengthening of institutional structure in the field of managing major industrial accidents. The main Result of the Project will be that all relevant stakeholders, especially industry, local authorities, NGOs and designated Competent Authorities become acquainted with the different requirements necessary for implementing the Seveso II Directive in Turkey. The Project work is structured into one Inception Phase, six Activities and one Closing Phase. The six Activities interact with each other. Trainings in Activity 1 provide technical and regulatory notions related to the Seveso Directive such as hazards and risk, risk assessment and modelling, land use planning, Safety Management System and Emergency Plans. This will enable the attendees in the training courses to acquire the necessary technical, scientific and legal knowledge. Activity 3 (Pilot region study) and and Activity 5 (The maintenance and update of Seveso related software programme) give the opportunity to the attendees to apply their acquired knowledge. Activity 4 (Study tours) is designed to give the attendees the possibility to learn from previous experiences coming from industry and other Authorities in the European Union. The purposes of Activity 2 (Training of trainers) and Activity 6 (Public information) are to disseminate the acquired knowledge and other related information. 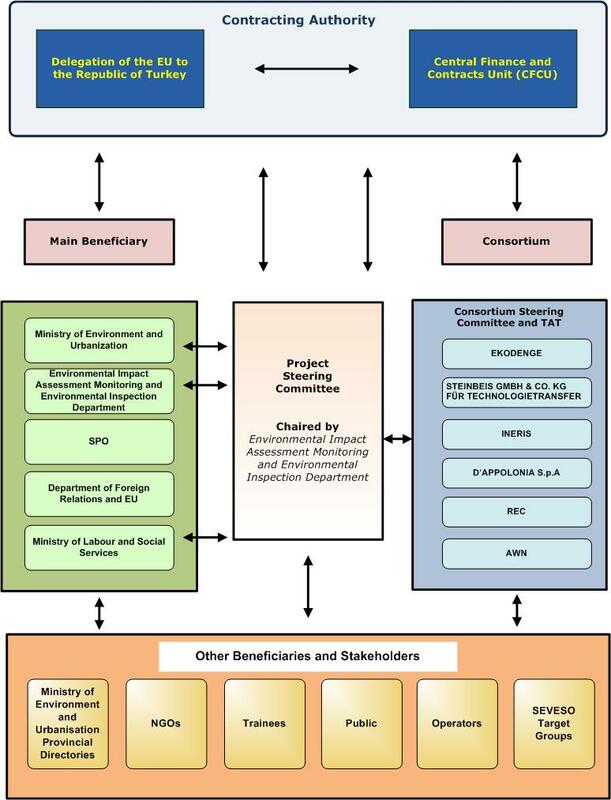 The Project Consortium is led by Ekodenge (TR) with the participation of INERIS (F), AWN Consulting (IR), D’Appolonia (I), Regional Environmental Centre (HU) and Steinbeis GmbH & Co. KG fur Technologietransfer (D). Ekodenge has long technical and managerial experience in World Bank and EU funded projects with a successful history of project completed. 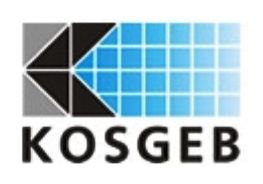 Ekodenge is in close cooperation with numerous European and non-European partners. Ekodenge team performed comprehensive studies in fields such as, environmental policies and strategies, environmental management planning, waste and chemicals management, technical assistance and supervision services to construction project, institutional strengthening and capacity building, ecological building design, energy and efficiency consultancy development. 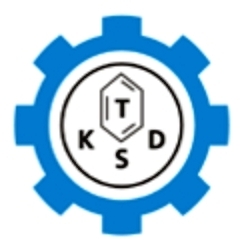 Steinbeis GmbH & Co. KG fur Technologietransfer – a company of the Steinbeis-Foundation for economic promotion founded in 1971 –represented by Steinbeis Advanced Risk Technologies (is a long-standing provider of services in the field of SME development and applied technology transfer. Resources for these services are drawn from a complex and extensive network of transfer centers which expanded in 2006 to a total of 700 with more than 6000 experts. Steinbeis runs several daughter companies and holds cooperation and project partnerships in 42 countries worldwide. Steinbeis is part of the Innovation Relay Centers Network (IRC) and coordinator of the IRC South Germany/German speaking part of Switzerland since 1993. Steinbeis R-Tech has been in this Group for more than 5 years and was also in charge of the impact assessment working group to develop a methodology for evaluating the socio-economic impact of the IRC Network activities. Characterizing and understanding of the phenomena that underlie the risks affecting the safety or property, people, health and the environment as a result of economic activities. D'Appolonia S.p.A. is a major Italian firm, since December 2011 part of the RINA Group, which provides integrated engineering services to both public and private clients in the Oil and Gas, Industrial Facilities, Environment, Civil and Transport Structures and Infrastructures, Energy, Electronics Systems and Innovation sectors. To offer high level services worldwide, D’Appolonia relies on a permanent staff of more than 300 qualified engineers and scientists, mainly based in the headquarters in Genoa, Italy. Regional offices are located in the Italian cities of Milan, Rome, Naples, Brindisi, Messina and Viareggio. 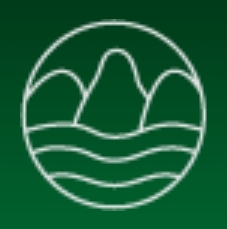 D’Appolonia has regional offices/branches located in St. Petersburg (Russian Federation), Podgorica (Montenegro), Istanbul (Turkey), Beijing (China), Gang Nam Gu (South Korea), Cairo (Egypt), Abu Dhabi (UAE) and Leuven (Belgium, EU). Since its foundation, D’Appolonia has participated in more than 30,000 projects worldwide, including most of European countries, United States, Eastern Europe and CIS countries, Northern and West Africa and Sub-Saharan Africa, the Middle East, Central and Southern America, and Asia. AWN Consulting was founded in 2000 and the organization has 17 consultants serving under its body. AWN offers unique added value environmental, engineering and acoustic services. The organization is mostly focused on adding value to the clients business through reducing operating costs, negotiating with regulators to achieve acceptable minimum capital and operating cost compliance solutions and implementing innovative design solutions within the organization’s clients business. AWN Consulting has offices in Dublin and Cork and is able to call upon a large team of highly qualified and motivated environmental consultants, acoustic consultants and engineers. Recent donors are the European Commission and the governments of Albania, Austria, Belgium, Bosnia and Herzegovina, Bulgaria, the Czech Republic, Finland, France, Germany, Hungary, Italy, Japan, the former Yugoslav Republic of Macedonia, Malta, the Netherlands, Norway, Poland, Serbia, Slovakia, Slovenia, Spain, Sweden, Switzerland, the United Kingdom and the United States, as well as other inter-governmental and private institutions. Ministry of Labour and Social Security of the Republic of Turkey is responsible for labour and social security affairs in Turkey. 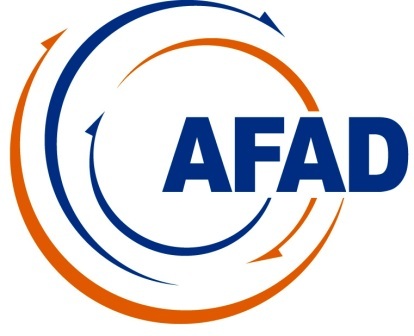 Prime Ministry of Disaster and Emergency Management Presidency (AFAD) conducts; pre-incident works such as preparedness, mitigation and risk management, during incident works such as response, post incident works such as recovery and reconstruction in order to take necessary measures for an effective emergency management and civil protection issues nationwide. 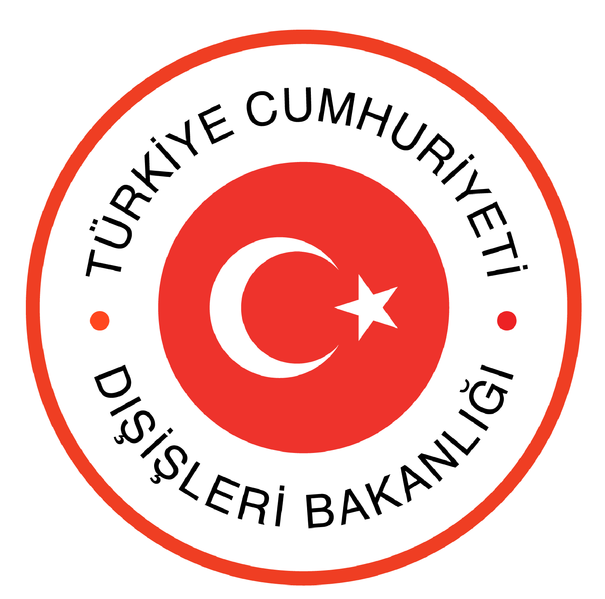 The Union of Chambers and Commodity Exchanges of Turkey (TOBB) aims, parallel to the developments elsewhere in the world and in its capacity of the highest level representative of the Turkish private sector, at ensuring unity and solidarity between chambers and commodity exchanges, enhancing development of the professions in conformance with general interest, facilitating professional work of members, promoting honesty and confidence in the relations of members with one another and with the general public, and preserving professional discipline and ethics. The Union of Chambers of Turkish Engineers and Architects (UCTEA) was established in 1954 by the Law 7303 and the Decree-Laws 66 and 85 amending of the Law 6235. UCTEA is a corporate body and a professional organization defined in the form of a public institution as stated in the Article 135 of the Constitution. At the establishment stage, UCTEA had 10 Chambers and 8.000 members. However, as of October 31, 2012, the number of Chambers has increased to 24, while the number of members reached 410.000. UCTEA is maintaining its activities with its 24 Chambers, 197 branches of its Chambers and 48 Provincial Coordination Councils. Approximately, graduates of 70 related academic disciplines in engineering, architecture and city planning are members of the Chambers of UCTEA. The Turkish Chemical Manufacturers Association (TCMA), officially established in 1986, provides professional assistance to the Turkish chemical industry with relevant representation of TCMA in the international arena and heightening the level of scientific and research activities for the domestic chemical industry. TCMA's primary mission is to provide consultancy and assistance to chemical industry on current and emerging issues through interactions with appropriate government authorities, NGOs and the press media towards development of the chemical industry subsectors and disseminate the knowledge to the cummunity through lecturing at universities and other industry associations as part of the continuing education programs. The new Directorate–General Development and Cooperation (DG EuropeAid) is responsible for designing EU development policies and delivering aid through programmes and projects across the world. It incorporates the former Development and Europeaid DGs. Having one DG will simplify communication in the development field by acting as a "one stop shop" – providing a single contact point for stakeholders inside and outside the EU to deal with. In the external relations field, to report on Turkey’s foreign policy and to represent the European Union at diplomatic level. In relations to the Customs Union between Turkey and the EU, to monitor economic, financial and trade developments in Turkey, as well as the implementation of the Customs Union’s provisions. In the framework of the EU accession negotiations, to monitor Turkey’s progress in meeting the requirements of the political criteria and the acquis and to assist the unfolding of the negotiations. In this context, the Delegation reports to Headquarters on a daily basis in view of the Commission’s yearly Progress Report. Concerning Pre-Accession Programmes, the Delegation supports Turkish institutions in charge of applying decentralised cooperation procedures and monitors the effective implementation of more than 250 projects worth a total amount of some € 2.0 billion. As a diplomatic mission, the Delegation of the European Union to Turkey operates under the terms of the Vienna Convention on Diplomatic Relations and is managed by a Head of Delegation who is accredited to the President of the Republic of Turkey with the rank of ambassador. The Delegation has a staff of some 130 agents. The Delegation maintains close contacts and coordinates its work with the embassies of the member states of the EU accredited to Turkey. The Delegation also maintains a wide range of contacts with public authorities, political parties, business circles, academia and think tanks, civil society organisations and cultural operators. In addition, it implements a comprehensive information and communication programme aimed at fostering the visibility and understanding of the European Union, its values and its activities in Turkey. The Central Finance and Contracts Unit (CFCU) has been established by the Memorandum of Understanding which is signed between EU Commission and Turkish Government on 14th February 2002 which was subsequently ratified by the Grand National Assembly on the 29th January 2003.